Sofinnova. If you’ve been raising capital in the renewable chemical space you’ve probably knocked on their door. And, like a box of British candy, found a bunch of Smarties within. How do they look at the chemical space, and the opportunities? 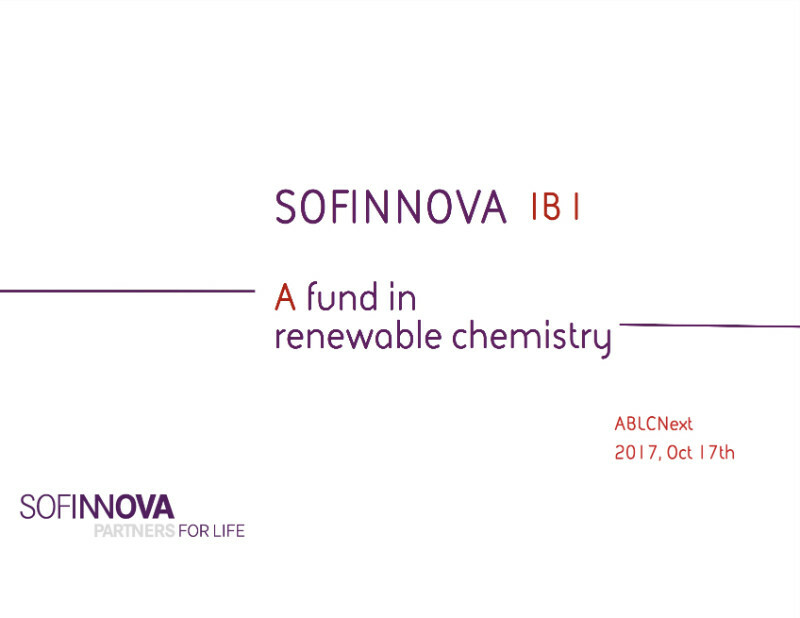 Sofinnova Partners managing partner Denis Luquin gave these illuminating slides on renewable chemical private equity and venture investing at ABLC Next 2017 in San Francisco.